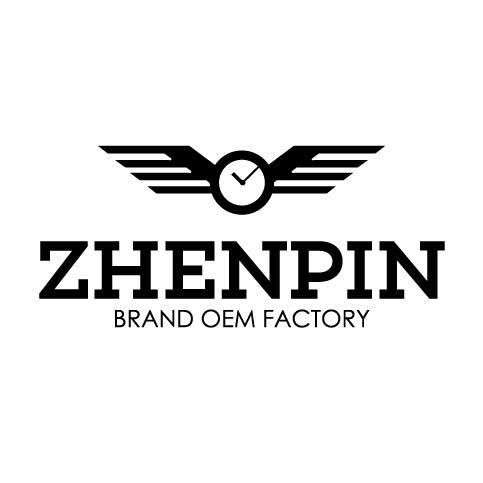 Product categories of Men Chronograph Watch, we are specialized manufacturers from China, Men Chronograph Watch, Watches Chronograph Mens suppliers/factory, wholesale high-quality products of Mens Watches Chronograph R & D and manufacturing, we have the perfect after-sales service and technical support. Look forward to your cooperation! Men Chronograph Watch usually has three small circles and calendar in the dial: 12; 30; 60. Each represents 12 hours of time; 30 minutes; 60 seconds (second hand). No timing button, second hand, 12 hours time, 30 minutes timing pointer are still at 12 o 'clock position, when the timer button, the above three hands began moving time. Usually the inner circle number 60 is the second hand, which keeps moving. The chronograph watch colors and the models could be customized.